In my own journey to emptiness I have had many teachers/guides along the way. In the 70s as a young teenager growing up in San Francisco during the troubled times of the day. Looking for a refuge, Chinese Martial Arts opened its door and invited me in….little did I know I could never leave. My first teachers. Mike just back from the Vietnam war, Gary a long time white crane practitioner under teacher Gorge Long. During this time 1970s Chinese Martial (CMA) arts was undergoing a coming out with Bruce Lee on the worlds stage while at the same time being questioned by many observing that what was often demoed and trained was not used in practice and competitions. In the city it was said by many that CMA artist could not fight with what they trained in. Often said with a knowing smile. The term “kick boxing” came in vogue in trying to describe something that it was not, actually doing a disservice to those who were “kick boxers” and trained to do so. White Crane a very distinctive style. Mike would later go on to write a book about the style as taught by teacher Gorge Long. Followed by another book on “Hop Gar” as taught by teacher David Chin, Mikes teacher at the time. A style that is very similar in nature to what is called white crane sometimes refereed to as Tibetan White Crane . As a young teenager, and later a young GI in the US Army I would have many encounters with people who practiced different styles correcting what I felt were misconceptions about CMA. In the traditional way the style white crane spoke through me in answer to their questions. White Crane very distinctive, geared towards fighting. The distinctive foot work coupled with what is called “long arm” made the style very effective in operating inside the kicking range and yet outside the punching range of most styles. The conditioning and training followed typical regimens that fighters use with specialized training unique to the style. The US Army, in its infinite wisdom would send me to the GDR, “German Democratic Republic” Where I would serve as an Infantry field medic in the 1/39th mech inf located in Baumholder Germany, many memories of this place all of them about the cold, and what seemed like bad weather most of the time. During this time in a grunt unit just after the Vietnam war I would find my self testing my art against many martial artist in the unit and some of the local ones in the area. Someone suggested I should go to Korea in my journey. Do you want to try your White Crane against my student? My first introduction on a hot, humid summer day in Korea to a style and teacher who had used his art during and after the Korean war. The teacher a medium sized Korean man nothing really special stood out except for his eyes. People often talk of the eye of the “Tiger” Mr Park, had the eyes of a shark…Cold, jet black, seemingly with out emotion. In CMA tradition this is really the only real way to know something. In a gym on a US Army base close to the demilitarized zone “DMZ” A test was being conducted between 2 very different ideas. The student Mr Cho, unknown to me at the time was one of Mr Parks top students who would later go on to do body guard work for foreign heads of state. We saluted each other and set up about 6 feet apart from each other. Each in a posture distinctive to the style. Having encountered many other stylist before, White Crane being at home as long range style I was quite confident of the outcome. Started to move, before my foot hit the ground Mr Cho, had covered the distance, dropped low, and touched my face with a quick flicking movement of his hand the mantis “dill sow” or mantis claw. We looked at each other and smiled, both knowing the outcome should it continue, one not in my favor. I saluted him and turned to Mr Park who was watching quietly. The speed, and manor of how he had covered the distance was something I had not yet encountered to this degree. While with more time it would have been something I could have adjusted to and dealt with, I also felt that I needed something more in my CMA training. It was a choice, one not lightly made. It would mean totally reworking everything that had served me well until this point. “was born in 1930 in what is now North Korea. He first began studying gong fu within his family at a very young age (around 7 or 8 years old). He later traveled around the Korean peninsula studying under any master he could find. At that time he met his main master, shifu Lin Ping Jiang. Mr Park, said ” A teacher has to know many things, a fighter only has to know a few things” with no indication of which would be the better way. A “matrix” moment in a time before the matrix. I choose the red pill “teacher” not understanding until much later this was a mistake. 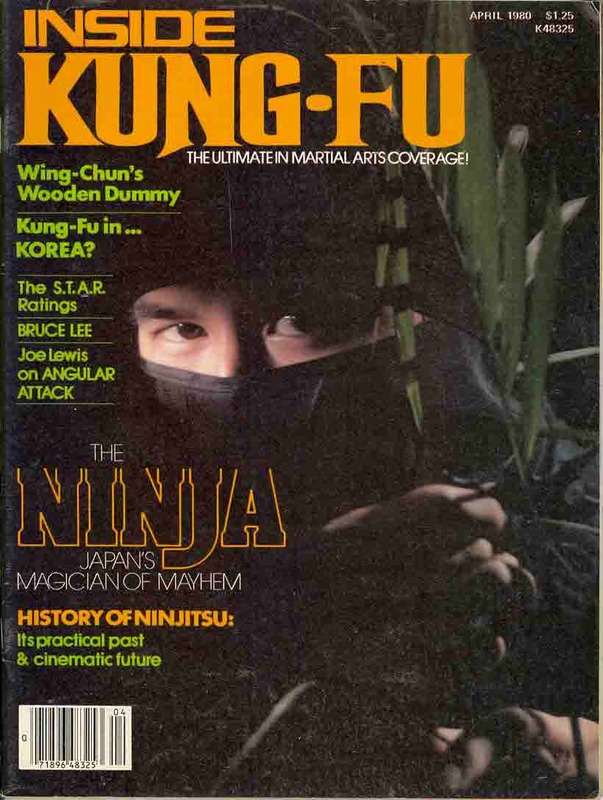 “Kung fu in Korea?” an article written about my journey many years ago.